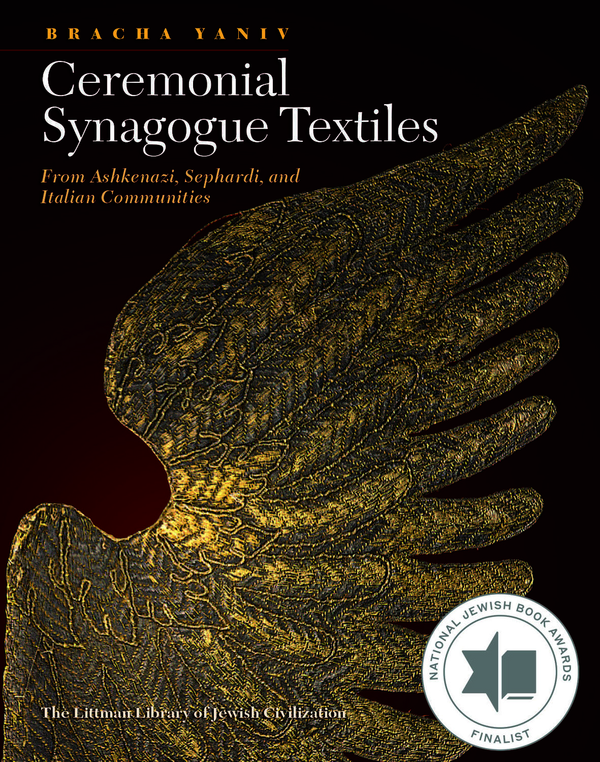 Richly illustrated and meticulously documented, this is the first comprehensive survey of synagogue textiles to be available in English. Bracha Yaniv, a leading expert in the field of Jewish ceremonial textiles, records their evolution from ancient times to the present. The volume contains a systematic consideration of the mantle, the wrapper, the Torah scroll binder, and the Torah ark curtain and valance, and considers the cultural factors that inspired the evolution of these different items and their motifs. Fabrics, techniques, and modes of production are described in detail; the inscriptions marking the circumstances of donation are similarly subjected to close analysis. Fully annotated plates demonstrate the richness of the styles and traditions in use in different parts of the Jewish diaspora, drawing attention to regional customs. Throughout, emphasis is placed on presenting and explaining all relevant aspects of the Jewish cultural heritage. The concluding section contains transcriptions, translations, and annotations of some 180 inscriptions recording the circumstances in which items were donated, providing a valuable survey of customs of dedication. Together with the comprehensive bibliography, inventory lists, and other relevant documentation, this volume will be an invaluable reference work for the scholarly community, museum curators, and others interested in the Jewish cultural heritage. Bracha Yaniv is Professor Emerita of Jewish Art History at Bar-Ilan University, Israel, and founding editor of Ars Judaica: The Bar-Ilan Journal of Jewish Art. She has published two pioneering books in Hebrew on the history, design, and iconography of ceremonial synagogue objects.